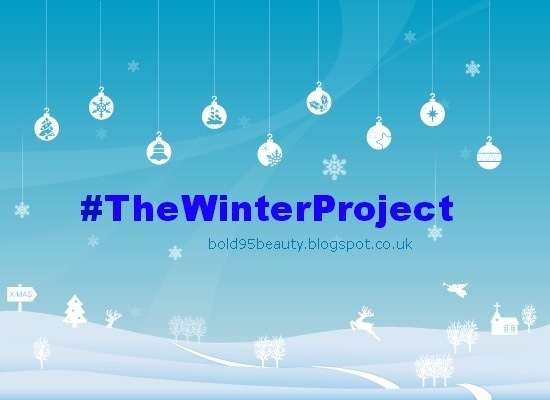 #TheWinterProject – The Beauty Spot. 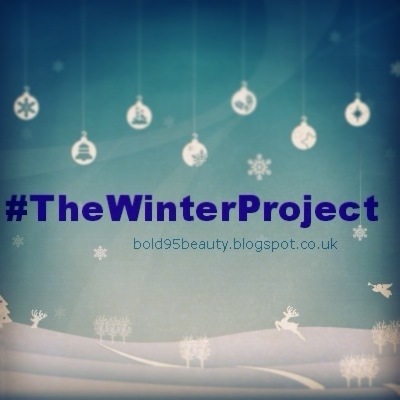 Here’s just an easy round up of what I’ve been chatting about this week. I’ve got a super busy weekend ahead with working and going to parties straight after on both Saturday and Sunday. Christmas party season is definitely here!